All dog trainers are well-aware of the importance of consistency. 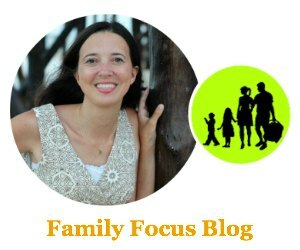 Perhaps one of the most difficult challenges when it comes to training a family dog is ensuring the kids don’t accidentally derail your teachings — after all, their focus is more about playing with the dog than teaching him. One of the best ways to avoid this issue is to get the children actively involved in the puppy dog training. Not sure how? 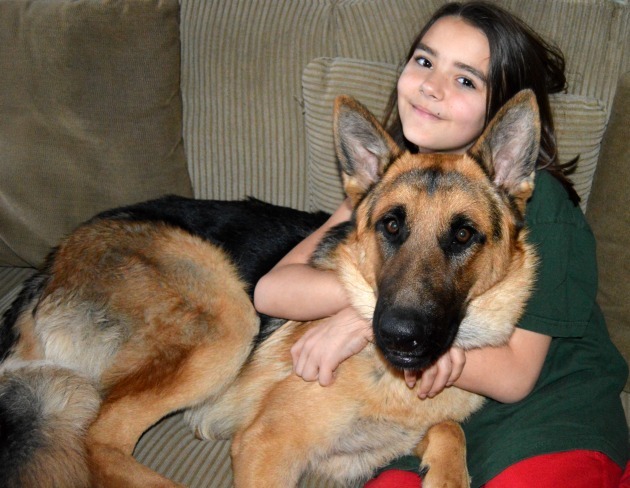 Here are a few ideas to get you started on dog training for kids. No matter how much experience a child has with dogs, it never hurts to go over the basic rules of how to interact with one. Talk about how to approach a dog: never while it’s sleeping, cautiously when it’s eating or chewing a toy, and always in a calm manner. Show them the proper way to pet and show affection, and explain how direct eye contact and too much attention can come off as aggression. Let them know that while it may seem “mean” to ignore the playful pup in front of them, it’s important for him to learn manners. He also needs to respect the child as an authority figure — if they never truly enforce a command, the dog will never obey them. Sometimes it’s best to start small when it comes to puppy dog training. Talk to their parents about giving them some routine caregiving tasks like feeding and brushing. They can work with the dog to patiently sit and wait for his food, or to calm down enough for a nice grooming. It’s a great way to get younger kids — who may not be old enough to truly train — involved and visible as authoritative, plus give them the satisfaction of having responsibility over the dog. Be sure to discuss the importance of always giving the proper amount of food and resisting the temptation to give him snacks. To kids, giving food to a dog is a sign of affection, so be sure to clarify that it’s important for his health that he doesn’t get overweight. If a child is present during a training session, don’t be afraid to set limits as you need to. You can politely, yet firmly, ask kids for what you need. If a child won’t stop making distracting noises, for example, calmly ask them to stop and let them know it’s important for the dog to focus. It may even help to give them a designated task — like getting the dog treats ready. You need the right environment in order for the puppy dog training to be effective, and it’s important for the kids to respect that. 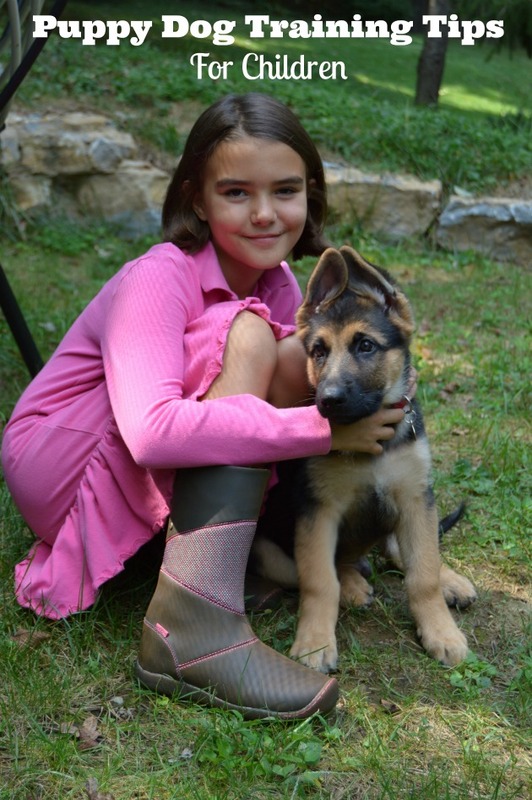 Getting kids involved in the training process is a great way to reinforce a dog’s training. Be sure to discuss the child’s role ahead of time so you can create a plan together. With the proper techniques and persistence, you may even inspire a young trainer-to-be! Do you have a puppy dog yet? They make a great addition to the family.